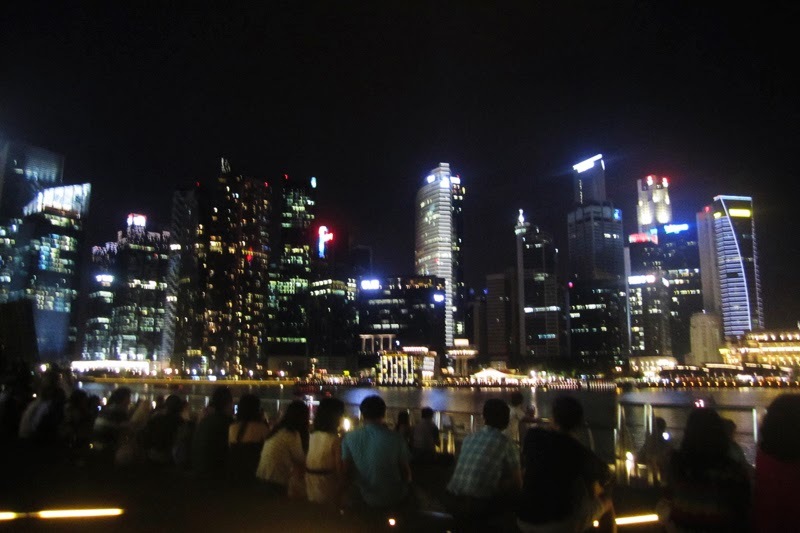 Last weekend we were in Singapore with an exchange student group to extend our visas and of course to see probably the most western-like and the most modern city of the whole South East Asia. It was really nice for one weekend to once again be in a really modern city with an underground system, a clean city centre and actual pedestrian ways. 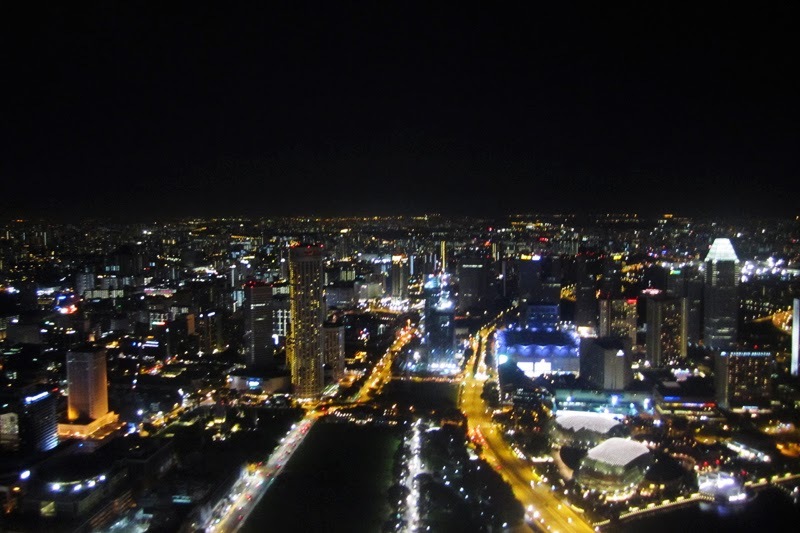 For a longer stay I like more Bali because I came to South East Asia to experience something completely different compared to my home country, Finland, but for one weekend the experience of staying in Singapore is awesome because it's something I've never experienced even in Finland. All of the skyscrapers and for example the most expensive building of the world (Marina Bay)... Yeah, it's something you have to experience and can't be explained by words. At the same time the city is also really expensive so you have to have a lot of money to stay there longer. As I said, we spent one weekend in Singapore. 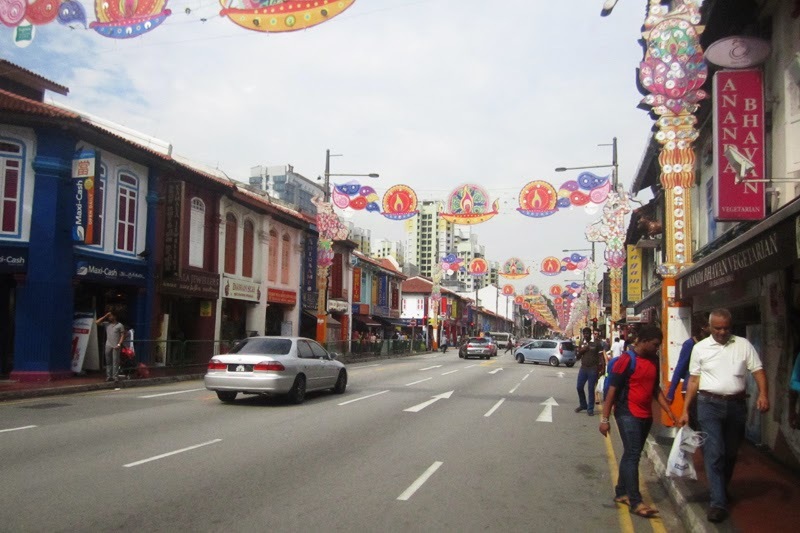 During that time we tried to see as much as possible so during the daytime we were walking around the city centre (where the biggest malls are), Chinatown and Little Indea. 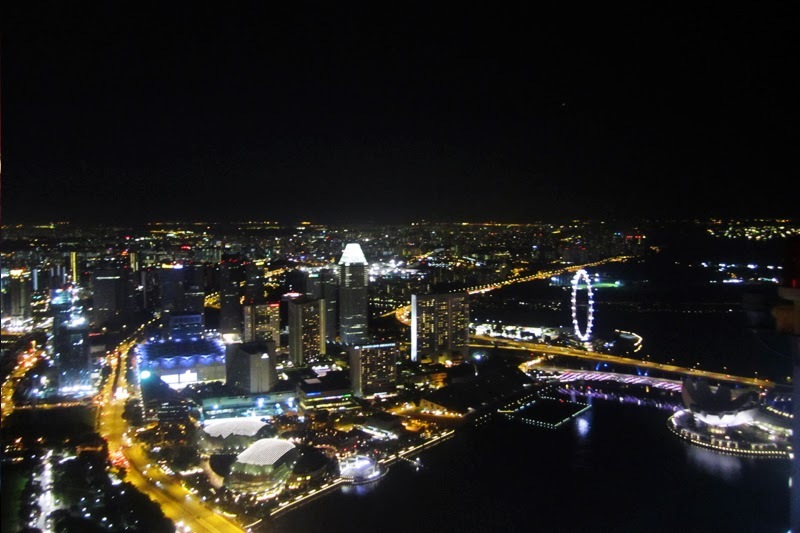 During the evenings and nightime we visited of course Marina Bay and the world famous casino inside of it. 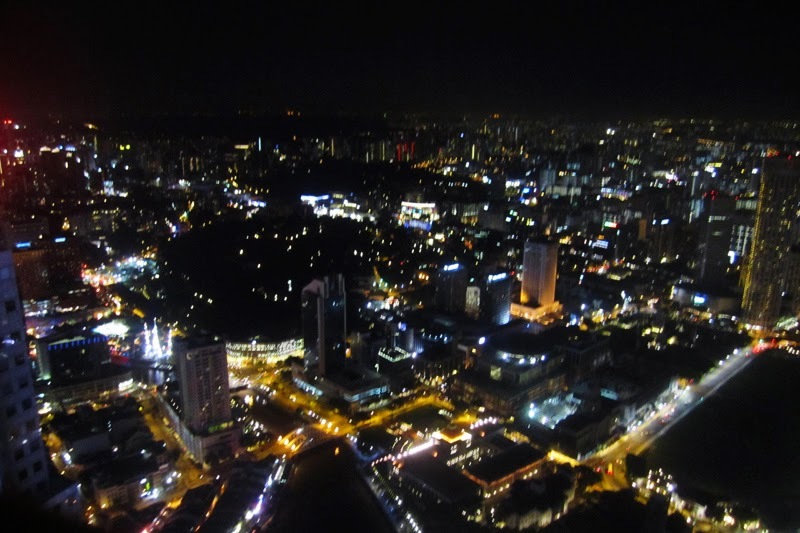 Also we went to Altitude which is a nightclub which operates at the top of the highest building of Singapore. That was by far the greatest club where I've ever been.